We believe that it’s our job to remove as much of the stress and strain that often comes with the conveyancing process. When you need a lawyer to help your family you can be assured of a sensitive and understanding approach with our specialist team. Whether you require specialist advice on tax and protecting your assets or just wish to get your affairs in order we’ve got it covered. Whether it’s a transfer, a lease, property conveyancing or the acquisition or sale of land you can be assured that your business is our business. Being the wrong side of the law can sometimes happen and when it does you need to make sure that you have people on your side with experience and knowledge. We are those people. We understand that operating a business can be a roller coaster ride of successful highs and difficult lows. For those lows we are on hand to help steer you through them. When it comes to legal support and protecting what’s important to you, we know you’re looking for a combination of experience, expert knowledge and a modern approach. We believe it’s our job to remove the stress that often comes with the conveyancing process. 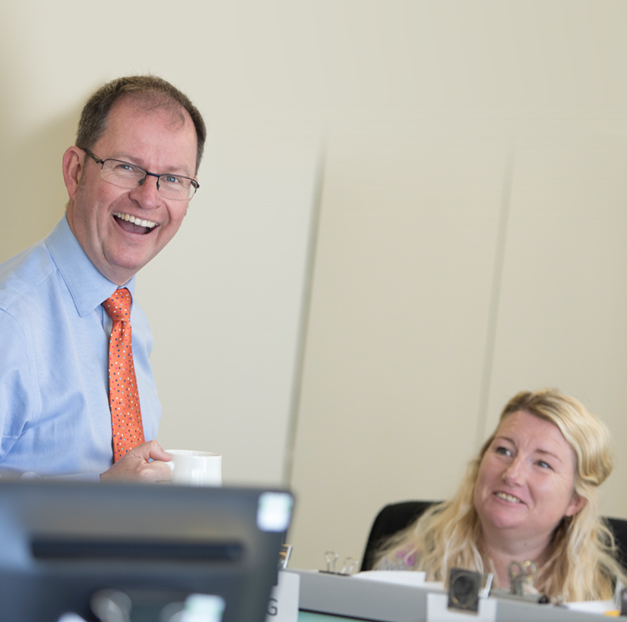 Our progressive approach is driven by our dedicated team of professionals who are based in the very heart of Plymouth’s thriving business district. We a full range of legal services including Property (both residential and commercial), Wills, Tax, Trusts and Probate, Criminal Defence, Family Law and Business Services. We work with small and medium-sized businesses, families and of course individuals. We cater for Clients throughout the country but particularly those located within the City of Plymouth and the surrounding areas. The firm has been serving the needs of small to medium-sized businesses, families and individuals for over 250 years, combining traditional values of commitment and reliability with a modern and progressive approach to the delivery of legal services. We pride ourselves on being accessible and approachable, we prefer plain English over legal jargon and above anything else we operate with a warmth towards our clients offering genuine peace of mind. Why don’t you arrange to come in and see us so you can judge that for yourself? We understand that finding the time to make a will may cause you to put it off to another day. We also understand that you may wonder whether you really need to pay a solicitor to help you. What’s not in doubt is that making a will really is essential: without it, those you care about may not inherit in the way you expect them to. We strongly advise you to make your will and we’ve partnered with Bequeathed Wills to bring you an online solution. Find out more about our Bequeathed Wills website on our wills and Probate page. © Copyright 2019 Woollcombe Yonge is a trading name of Woollcombe Yonge Solicitors LLP. A limited liability partnership registered in England and Wales number OC413426. A little reminder of our opening hours over Easter. Enjoy the sunshine!Our office will be closed on Good Friday (19th April) and Bank Holiday Monday (22nd April) over Easter.